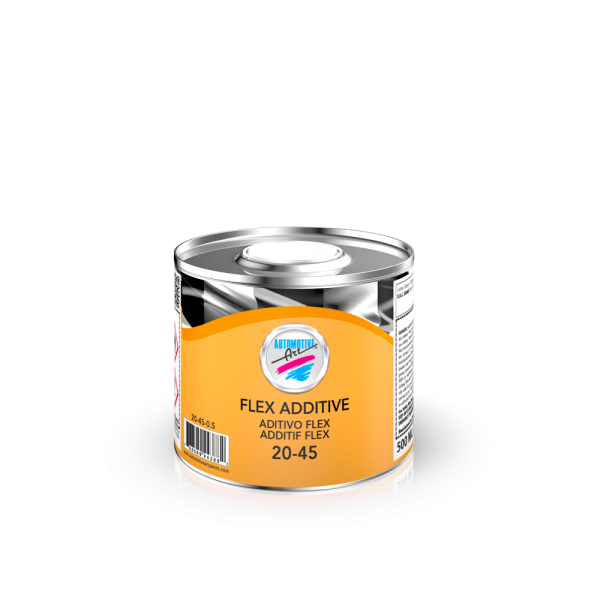 Automotive Art Flex Additive 20-45 makes refinishing plastic parts easy and eliminates the risk of paint failure. Automotive Art Adhesion Promoter 45-05 is designed to promote paint adhesion to all plastic automotive surfaces. This includes all flexible or rigid plastics and fiberglasses. Best to use after the surface to be painted has already been cleaned. Using our Adhesion Promoter as the first coat ensures a smooth durable finish and removes the risk of the paint peeling. 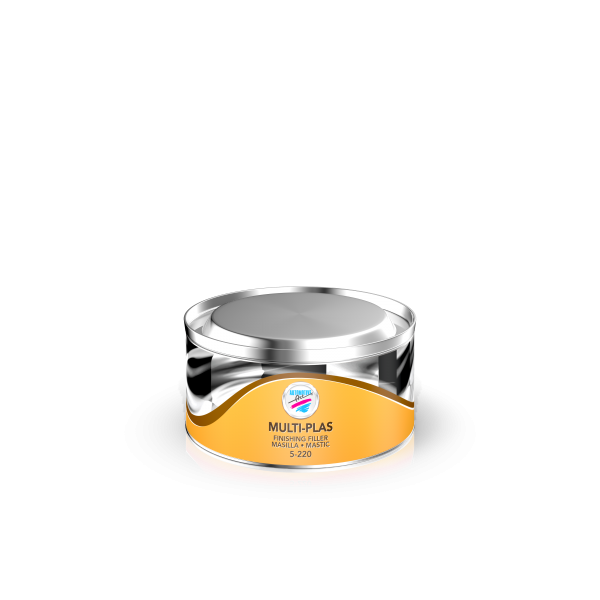 Automotive Art Multi-Plas Plastic Finishing Filler 5-220 is an incredibly flexible putty that has a creamy texture with excellent adhesion - it’s perfect for rigid or flexible plastic parts.